Q: What’s new for HookNHide? A: I’ve been dedicating a large amount of my time to designing new concepts for the collections we anticipate releasing in the next year as well as to improving existing items. Most recently, I redesigned our redfish belt buckle [$100], incorporating multiple spots onto its tail end, like you’d find on a really lucky catch. Q: For foul-weather fishing, what’s an essential clothing item? 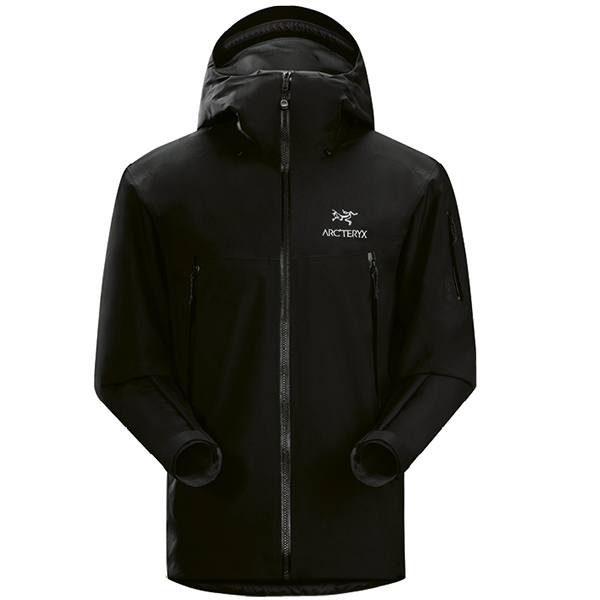 A: My waterproof Arc’teryx ”Beta SV” jacket. It’s designed to be comfortable for any outdoor activity and doesn’t take up much storage space on the boat. Q: Coveting any new fall footwear? 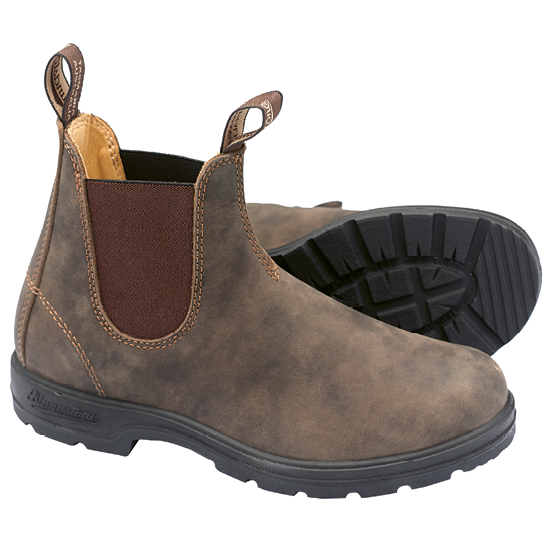 A: A pair of Blundstone boots; they’re super comfortable and you can wear them with slacks to a party or with jeans out in the field. Q: What’s your must-have grooming product? A: In and out of the water, Headhunter SPF 30 Lifestyle Surf & Sport sunscreen. It holds up well when I’m surfing or diving and doesn’t bleed from heavy perspiration in warmer conditions. 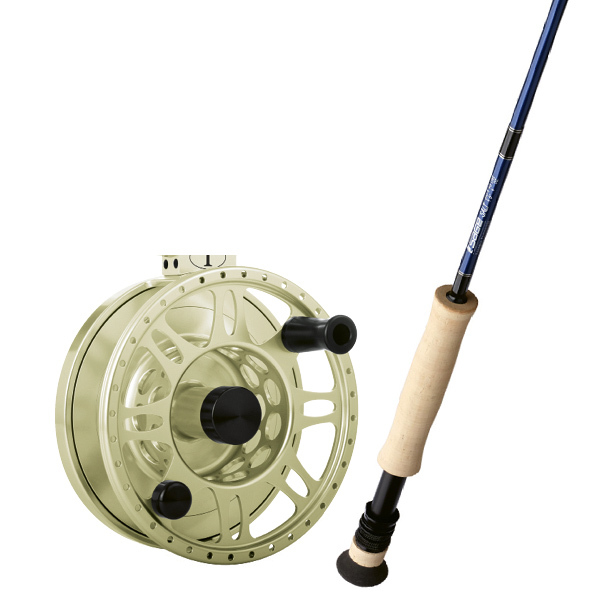 Q: Tell us your fishing gear of choice. A: When fishing inshore, I use the Tibor reel by Ted Juracsik; it has a robust drag system that’ll stand up to almost any fish in the deltas or backcountry. And Sage’s SALT Series fly rods have a stout backbone but are smooth to cast. Q: Name your favorite fishing destinations. A: I enjoy fishing the deltas and oil rigs of Venice, Louisiana. And of all the techniques in the world of fishing, I favor live-baiting sailfish on the kite along the beautiful reef edge of the Florida Keys.